These tumbled rose quartz specimens are just incredible, charged and infused with incredible love. Rose quartz is the love stone par excellence. In its tumbled form, you can use it to charge drinking water, make elixirs, hold in your hand or carry in your medicine bag or purse. Rose quartz is the stone of true love and deep affection; it represents the bond that transcends time and space. If you want to attract love, this is the perfect stone to use. 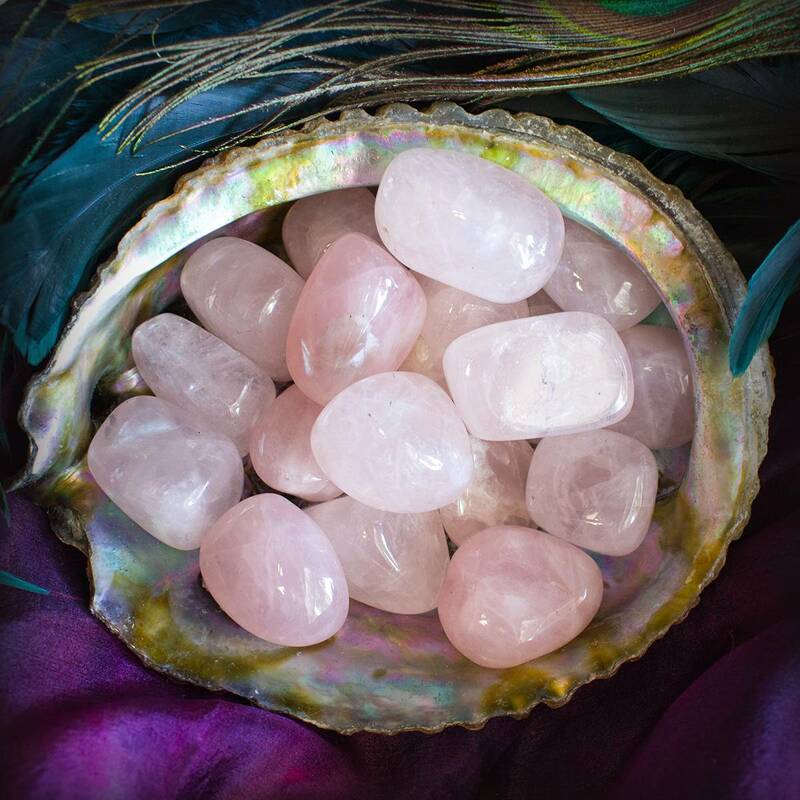 Rose quartz is a stone of universal love energy – love for self and others. It draws love to you, brings peace during transition, and eases heartache. It probably won’t surprise you, but rose quartz is one of the most sought-after varieties of quartz in the entire world. Tumbled rose quartz has so many uses. 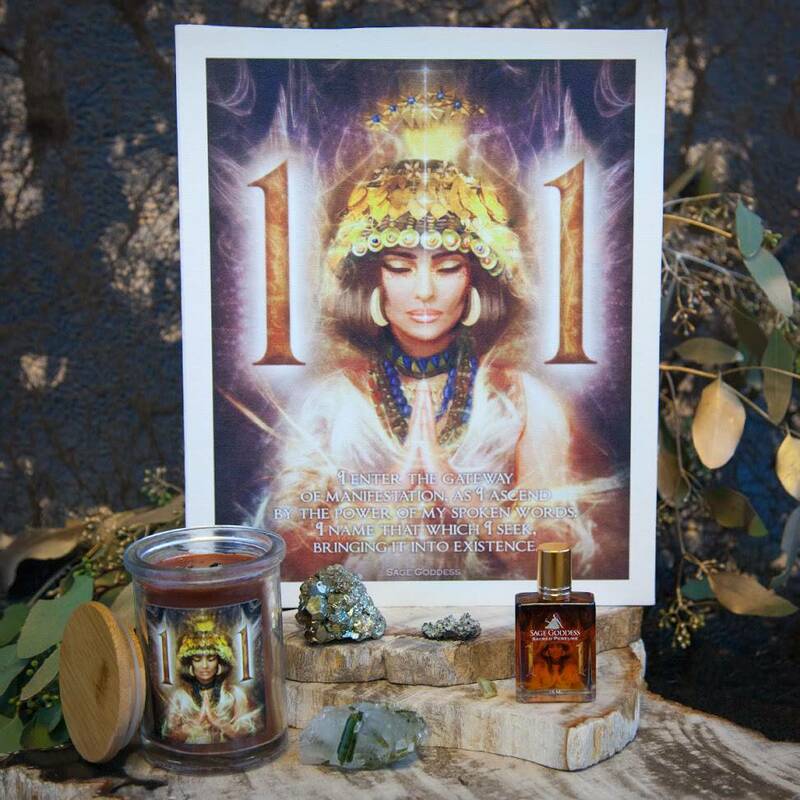 Meditate with yours and incorporate it into all your ritual work. Use it as you feel called, where you feel called, and however you feel called. Allow your intuition to manifest itself. Listen to your inner voice. 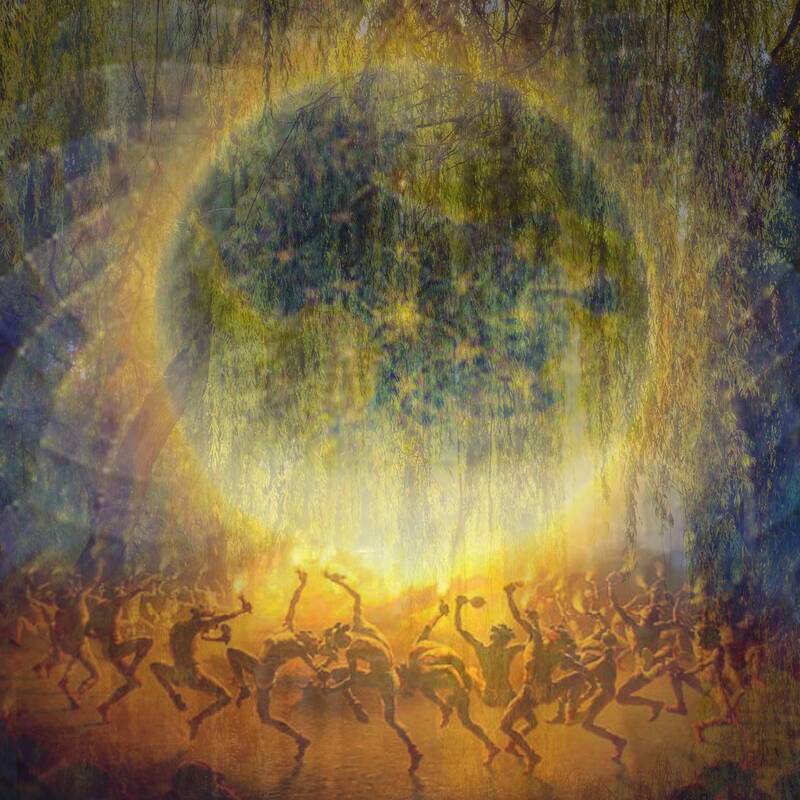 These are remarkable tools for spiritual evolution, to bring harmonizing energies and to summon Higher Realm magic. Allow the white light and healing medicine of rose quartz to flow through you. Accept the wisdom, love, and guidance it may have to offer you. It’s a challenge, but moving through the world with an open heart is the way to go. May this beautiful offering be a constant reminder of how much Source loves you. This listing is for (1) piece of tumbled rose quartz, about .75-1″ in size, which will come gift-bagged in organza with a white sage leaf that you can use to clear energies before using. You will also receive a card describing the properties and recommended use of your stone. This is a beautiful Rose Quartz! I had it wire wrapped by the SG team and although it came out beautiful it is huge. I didn’t expect it to be that big. I think I will get a longer chain. It is, however, a beautiful stone. Love rose quartz! One of my favorites. Great size and very soothing. These stones are gorgeous as well. 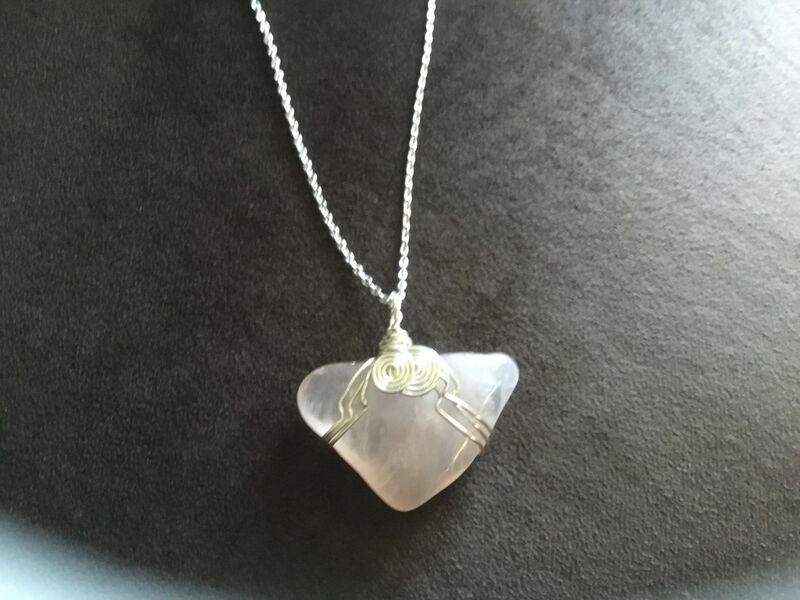 I needed to add a rose quartz with my chakra set for a friend who is undergoing chemo. She definitely needs to know she’s loved. Rose quartz not only helps with self love, it definitely nurtures and comforts. This is a stone that everyone should have in your arsenal! ❤️🙏🏻Many blessings! Love the way I feel and these were also a gift. 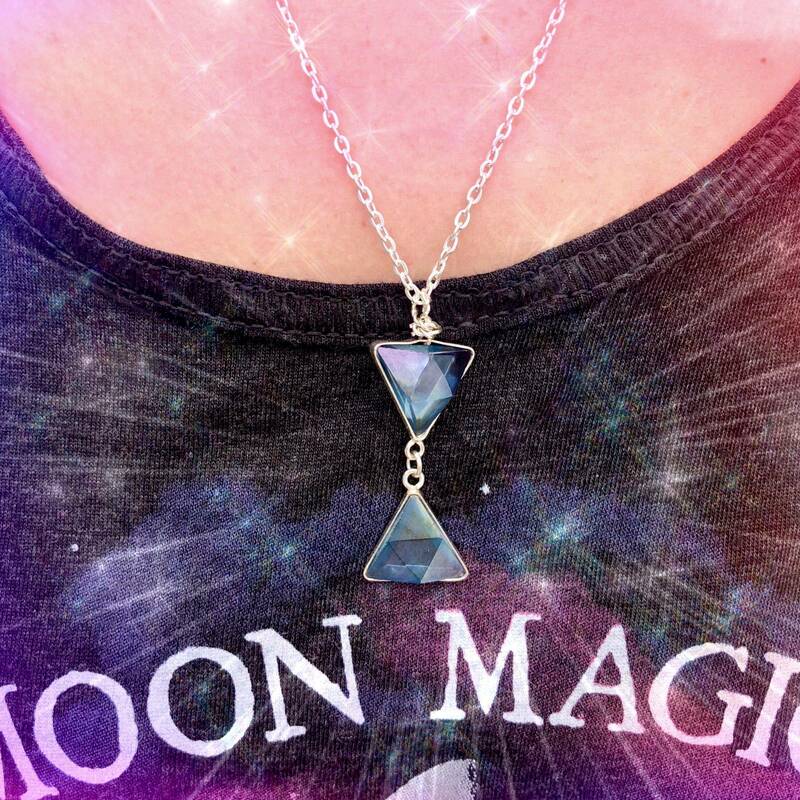 I am new to crystals. I have been consuming lots of lessons about how to use them. Several times the recommendation was made to put rose quartz in the bathtub. So that is where mine resides. These were beautiful quality and packaged with such care. Thank you!